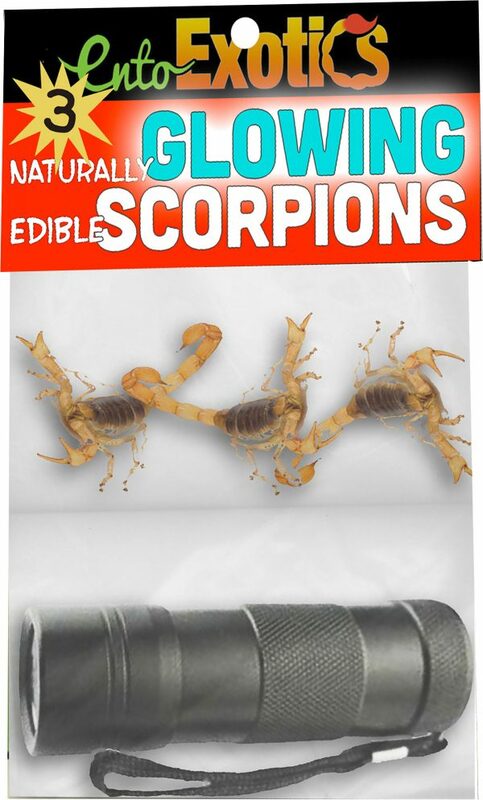 Two styles with the same three scorpions and one UV mini flashlight. 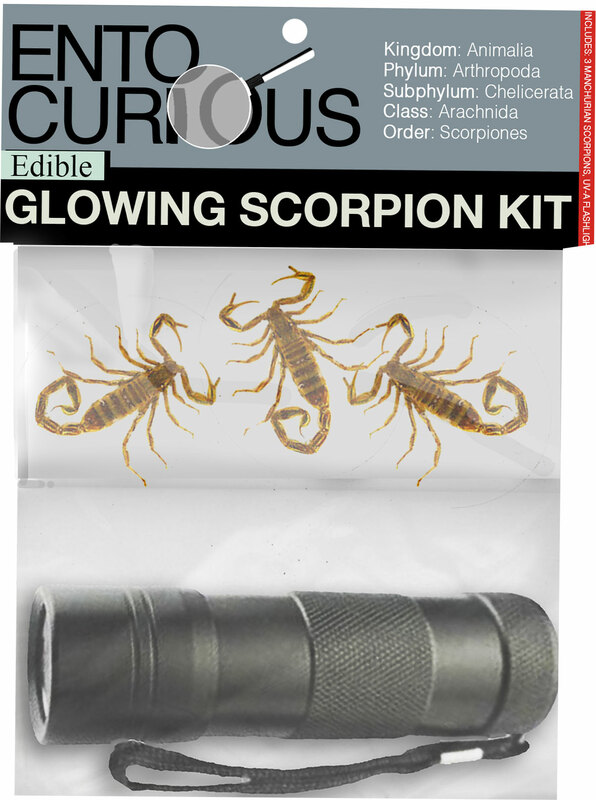 For Bars and Restaurants, we have 250 scorpions plus a UV flashlight. 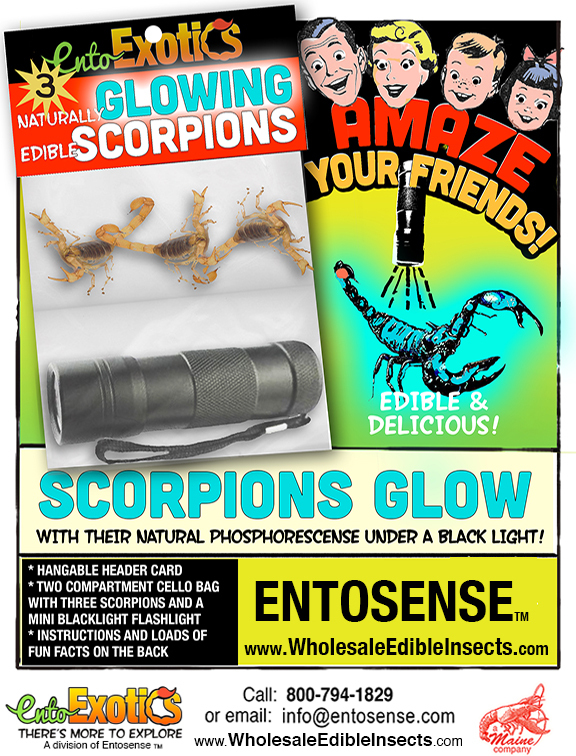 DID YOU KNOW, SCORPIONS GLOW? 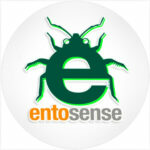 Yes, under a UV light, scorpions glow a blue to green color. It’s fairly dramatic. 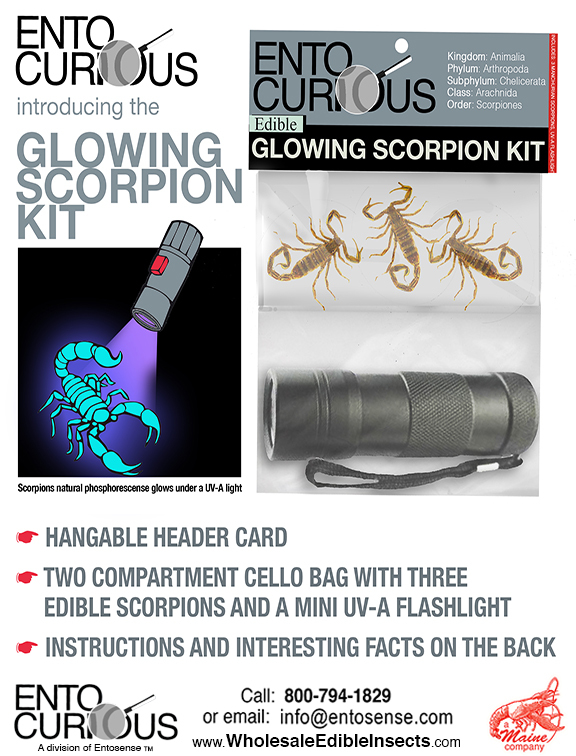 These kits include three real, end edible, scorpions plus a mini UV flashlight. There are two styles. 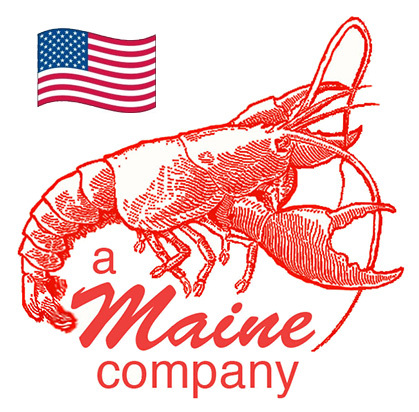 One is more of a novelty look for gift shops and the other is a more serious look for museums and science centers. 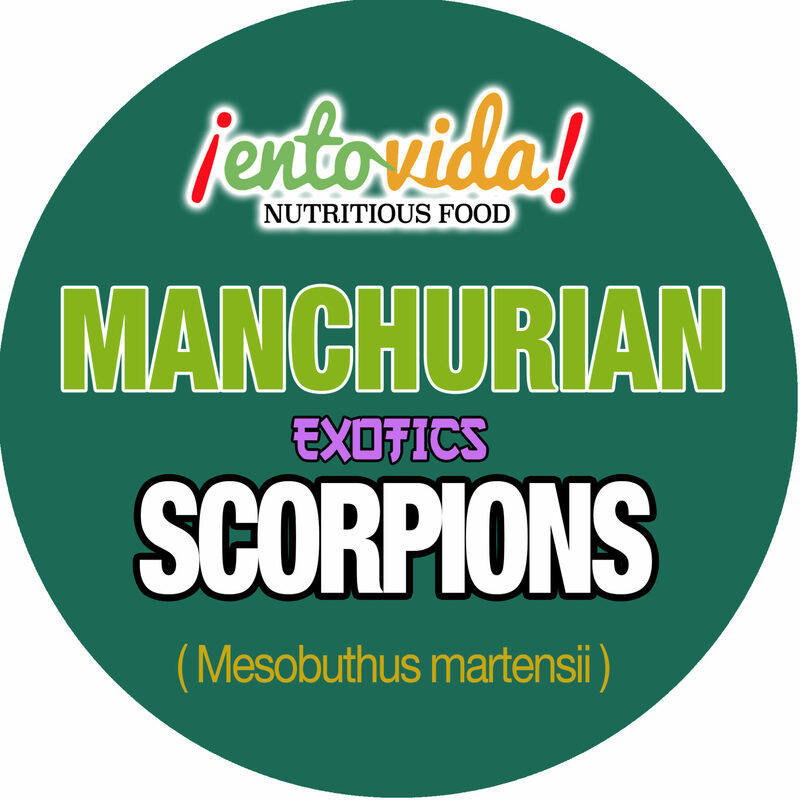 On the back of the header card are facts and interesting information about scorpions. Package Weight: 48 Grams Minimum Order: 3 pcs.